Well, you thought you knew “The Tempest”? Well, get ready for this version. We start before Shakespeare begins. We see Propsero and Miranda arrive. We see Ariel deposit Sycorax and Caliban on the isle. We see Ariel impaled in the ‘oak’ and we see Propsero defeat Sycorax. We then see Sycorax come to life again through the intervention of the Caliban and the strangers deposited on the island by the Prospero’s tempest. As in the original, goodness prevails but only after valuable lessons have been learned by all. This story now involves the conflict between Sycorax/Caliban and Prospero. 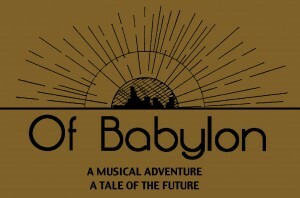 It is no longer an epic but a taught, musical drama with a lively and modern score. 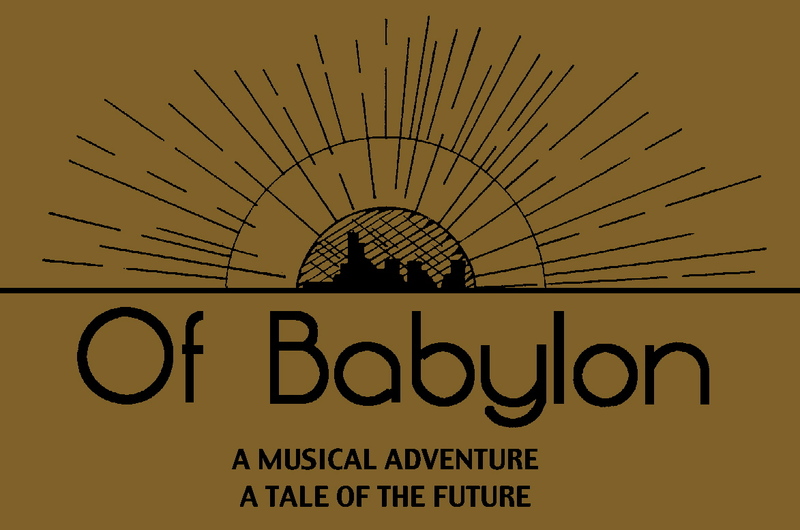 “Don’t Just Sip The Water”, “I Looked At The Moon”, “Such Stuff As Dreams”, “That’s Love”, “Brave New World”, “Have No Pity–Rule A City”, are among the songs that fill this score with inventive music and singable lyrics. 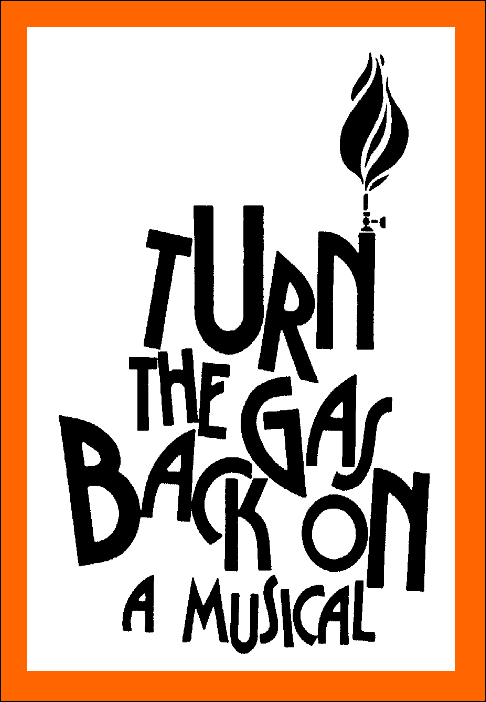 A warm and wonderful collection of original stories improvised and written by the student members of Thespian Troupe 943 of Spanish Fork High School in Utah. The story is about a group of students trying to complete an essay about Christmas for their English Class. They soon come to discover the real meaning of Christmas in themselves and in the others around them. Thirteen stories weave together in mirth, heartache, joy and reverence as the students all reveal the secret dreams and funny stories they have always wanted to tell, but haven’t until now; until a teacher who cares shows them how to let the excellence in each of them out — for all to see. On the night of the great blizzard of 1953 a young couple find their way to the Herstoller Hotel, a mountain inn. She is pregnant. Their car has broken down just outside. They are looking for a room. The innkeeper’s wife is leaving; she has had it. As her husband enters they begin to air their personal laundry in front of these young strangers. But a busload of entertainers is on their way, and though the inn is all booked up––the beds aren’t made, yet! The wife leaves. The young couple is turned away. The daughter of the innkeeper, and her boyfriend, arrive. The innkeeper’s wife re-enters with the young couple in tow, and she needs a doctor–– right away. What no one in the play seems to realize is that they are all in the process of coming home. 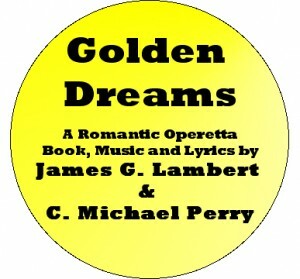 Book, Music and Lyrics by C. Michael Perry. This is Dickens’ other Christmas carol. The magic of life is evident in the Peerybingle household with a happy marriage and a newborn son. Two houses are blessed by the lucky Crickets: The Peerybingles, the Plummers with Mr. Tackleton’s awaiting the blessing of life and love. Everyone’s paths are soon to cross with Tackleton, a disgruntled toymaker, who hates all humanity except May Fielding. He lives to make people miserable — especially children — as his toys are gruesome and scary. His employees, Caleb Plummer and his daughter, Bertha, (who is blind) are simple, poor people who slave to make quality toys that the children will play with; often changing the grim designs of their employer to happy ones. Tackleton berates them, but their toys are purchased over his and that makes him even more bitter. Tackleton’s marriage plans are interrupted by the return of The Strange Gentleman — a man with a secret. 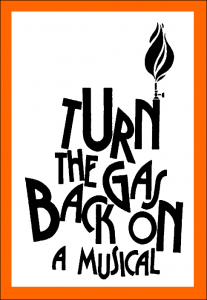 After the work of the Crickets and the household Spirits, Tackleton gives up May to The Strange Gentleman, who is really Caleb’s long lost son (Bertha’s brother) and marries May’s mother — a woman more suitable to his age. But not before accusations are made and trust is broken all around and everyone is afraid that nothing will turn out on Christmas Eve morning. SONGS include: Gruff and Tackleton, Peerybingle and Son, Cricket on the Hearth, Just To Be Alive, Lots of Toys, You Are My Eyes, Steel Yourself, Calm Quiet Moon, How Good, I Will Remember, Everyday Every Hour, At This Time of Year. The story of the faithfulness of Daniel and his “brothers” has inspired generations. While this is a comedy at heart, it is filled with faith and hope and inspiration as we see the examples of dedication to God. We see the change of heart as a King unburdens himself to the Most High God. We witness the writing on the wall, we visit the Fiery Furnace and the Den of Lions with the cutest little lions ever. The music covers a wide range of styles and will help this show entertain any family audience. Songs include: HOW GREAT THE WONDERS, PLOTTING, WE AIN’T HEARD NOTHIN’ YET!, THE DREAM, INTO THE FIRE!, THIS IS MY NEW ADMINISTRATION, WHAT WILL BECOME OF ME?, and others. A Hilariously Moving Evening for the Family. This play has Spanish. This play has English. This play has them both together in the same sentence: Spanglish! 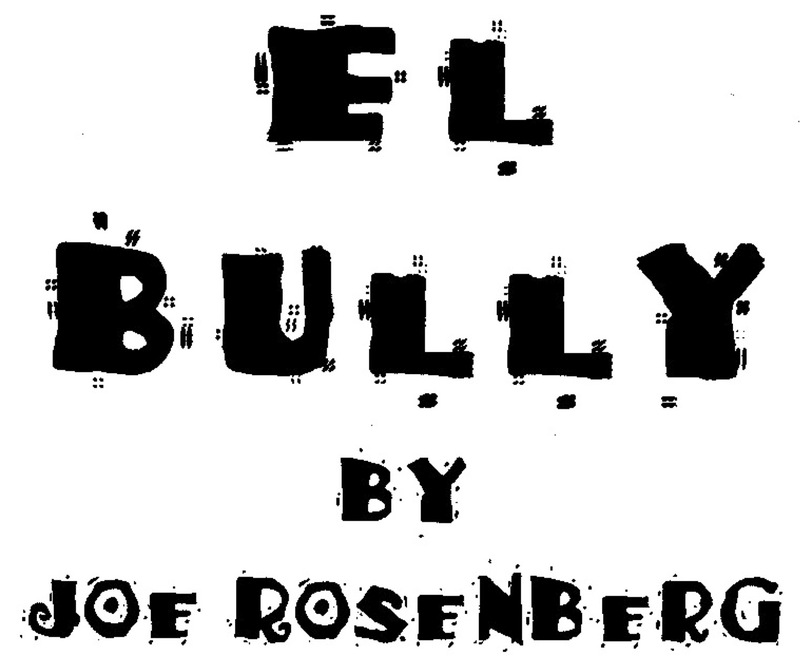 In school, an English speaking tough-guy bully falls head over heels in love for an Hispanic girl. All goes well until he becomes victimized by a lack of Spanish language skills, simply because he doesn’t know that “prima” in Spanish means “cousin”. His prior treatment of his fellow students is also a hindrance for him to be understood by them — no matter how much he longs to be understood. But, enlightenment , and compassionate treatment bring a happy ending. The play has seven song lyrics ready for musical improvisation by your cast. 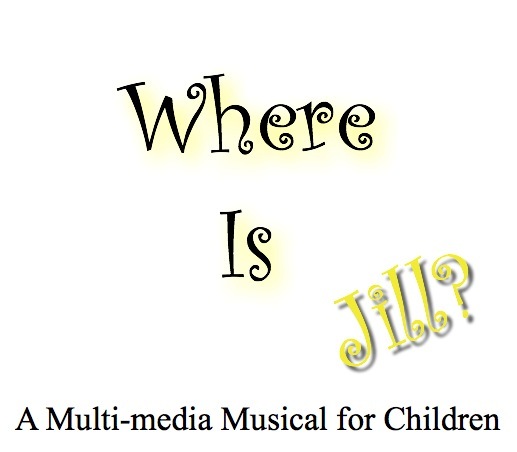 OR you can purchase the Piano-Vocal Score that includes music for all of them. A hilarious send-up of the Frankenstein story as the great grandson of the original comes to Castle Styne as heir to the mysteries of his predecessors. The score contains gems like the maids singing “Castles Are So Hard To Dust”, the new monster sings “It’s Alive” as he imitates Elvis, Egor sings about “Goin’ Choppin’” as he prepares to shop for body parts, and the list goes on. It’s perfect for Halloween. Franklin Kenneth Styne inherits an old castle from a distant relative (Frankie N. Styne). Upon arriving, he finds that he also inherited a Styne Castle staff, consisting of a hunchback experimenter who converses with a portrait, there is also a cook, and her daughter, the maid. An inept local constable and his beautiful niece drop by to welcome him, and to check him out. F.K., who has a penchant for poetry, soon finds himself entwined in the centuries-old mysteries of Styne Castle. And the hilarity takes over from there. Premiered in Durban, South Africa. 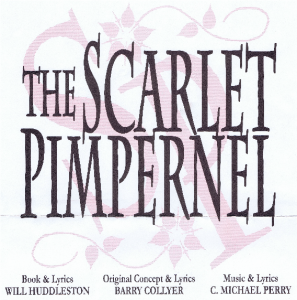 A love story, like all operettas, in the style of “New Moon”, “Desert Song” and “Naughty Marietta”. But this one is set in the wild and romantic atmosphere of the California Gold Rush. It spins the tale of the dashing Mexican-American Robin Hood figure of Joaquin Murietta. The Hermanos de Murietta, a band of Vaqueros, have been recovering gold from the corrupt bankers and profiteers and returning it to the rightful owners, the miners. However, as all heroes do, Joaquin falls in love with the lovely Jennifer Wells, the banker villain’s daughter, and the plots interweave as the story winds its way to a happy conclusion, like all operettas. A faithful telling of the classic story of the little girl and her Grandfather on the Alm. 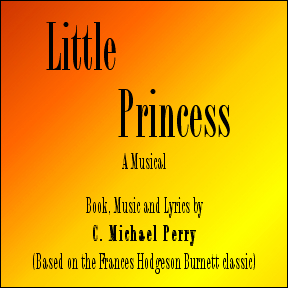 The focus of the musical is on how Heidi’s life and ebullient spirit touches and changes each life she comes in contact with as she grows up and learns about God. Peter, Alm Uncle, The Grandmother, Klara Sesseman, Herr Sesseman, Grandmother Sesseman, the Servants — all are changed by their contact with Heidi. Even Miss Rottenmeier and the Professor are touched by her magic, but choose not to change. Heidi does not remain unchanged by her contact with those around her; she soaks up life and learns painful and joyful lessons and goes on. 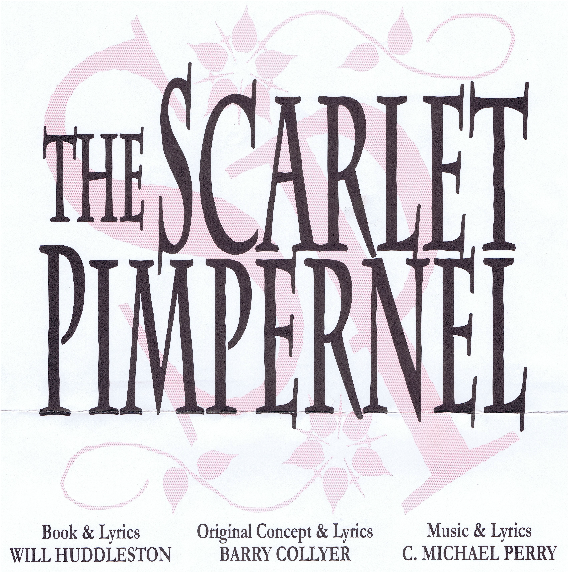 A musical drama, biographical in nature, yet full of life, romance, beautiful music, energetic dances, with problems and solutions unique to Latter-day-Saint culture of the period between 1830 and 1848. 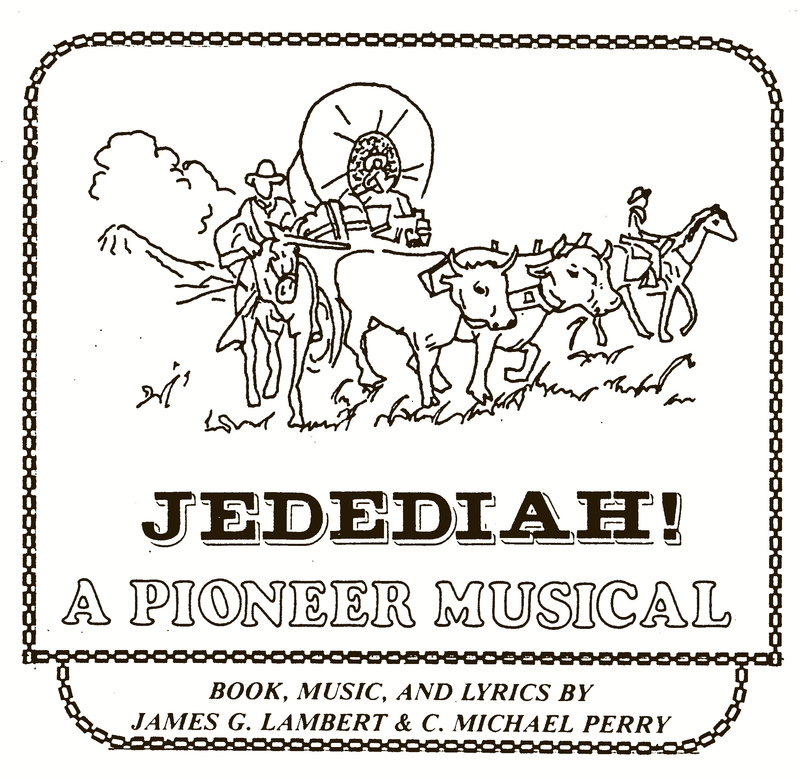 It is the story of Jedediah Grant as told by his namesake, Jedediah Smith. This story is basically true and generally historically accurate, certain events have been telescoped in the interest of dramatic license. The characters of Salina Wells, the Westbridges, William Blodgett and the Weems’ are composites of several people of the era. All the other characters herein were real people and the events portrayed actually happened. Some license was taken with ages and characterizations in the interest of contrast and humor, however, the authors intend no disrespect to the individuals or their posterity and regard them and their lives with great awe and respect. Their accomplishments, their strength of character and their perseverance in the face of uncommon trials, depredations and hardships has few equals in the history of man. 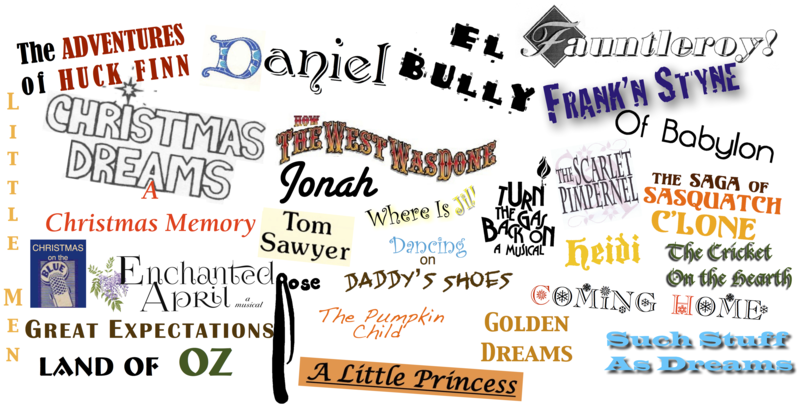 Thus, to their memory, this play is respectfully dedicated by the authors. This show is a sure winner. 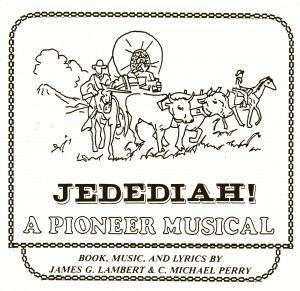 Audiences laughed and cried to distraction when it premiered in it’s hour-long version in Provo, Utah at Jedediah’s Chuckwagon and Show during the summer of 1982. 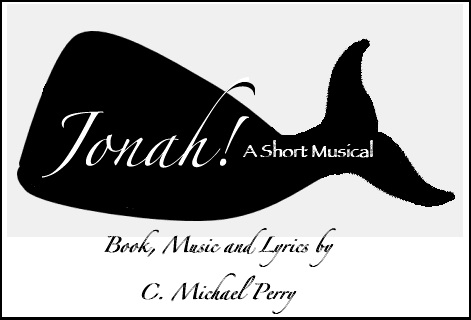 A one-act adaptation of the popular Bible story where God speaks to Jonah, Jonah speaks back to him but decides not to listen and proceeds to try to hide from God. In a similitude of the Savior, he spends three days in the belly of the whale (or great fish) , likened unto the three days in the tomb. He follows the will of the Lord and is not happy about it until he is allowed to realize that all people, no matter their state of righteousness, have the right to salvation. SONGS INCLUDE: Arise, Jonah!, Middle Of The World, From The Deep, Nineveh City, New Man, Of You! The Most Unbelievable Story You’ll Ever Believe In! Young Lucas Lightbrow can fly — and not just in his dreams. But in those bright, yellow dreams is also Amy Fletcher. As they grow and marry, and bear a child, Amy dies and Lucas is left alone. Somehow the flying leaves Lucas. Then his relatives raise Lucas & Amy’s son. But soon Lucas’ grandson, Merwin, comes to live on the farm. 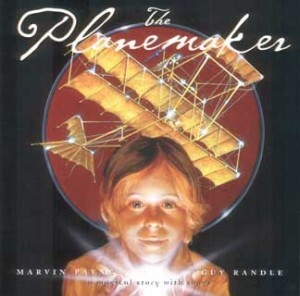 And he teaches his Grandpa that it’s all right to dream — and it’s even all right to fly. This musical is a delightful and insightful journey through life and love as we find out that there can be more to the stars than meets the eye. A wonderful contemporary score propels this story. “Music and story hold you spellbound. Every word paints a vivid image in the mind’s eye” — Mardi Gras Magazine. “An ending you will never forget.” The Daily Herald (Provo). “Payne soars through the 90-minute flight of fancy nonstop, taking his audience on a delightful ride.” — Deseret News. Love people for who they are. 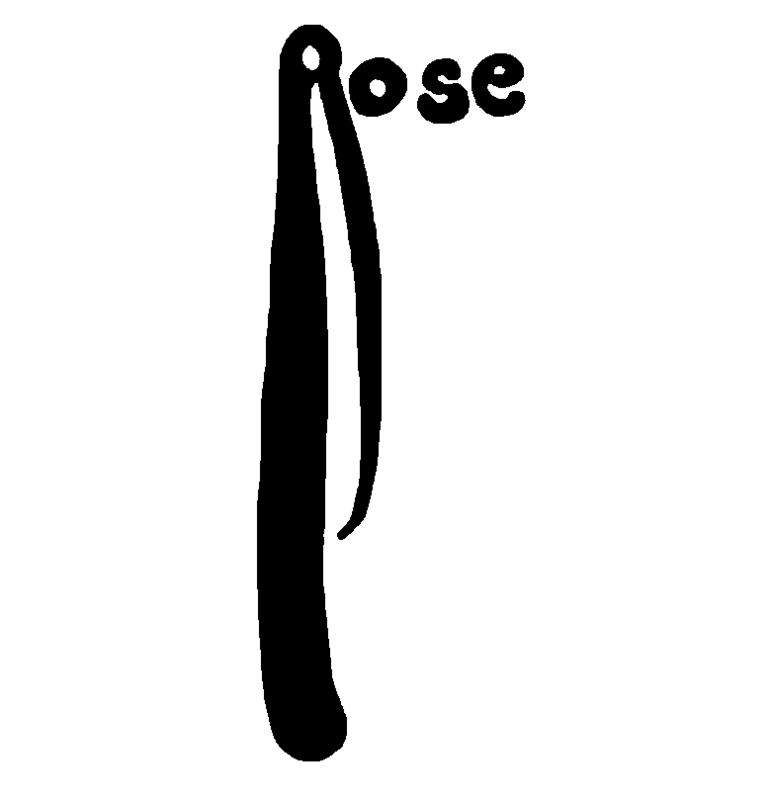 This little musical sketch is about loving and respecting others. Two competing Medicine Shows: “Doc Holliday’s Electronic Medicine Show” vs. “Slickery Q. Slidey’s Toilet Water Tableaux”. They both sell Sasquatch C’lone, which they both claim to manufacture from a secret recipe. Doc sells bottle after bottle. Slickery sells … well, less than that, at least not at Doc’s price. Slickery is jealous, too jealous, because he is, after all, the bottler of all the C’lone ever made. He just can’t sell much of it to anyone but Doc, because Doc has the machine to distribute it: The Buckskin-Talky-Picture-In-A-Box, broadcast on the Saddle-light Broadcasting System, to cabins and fine homes across Pioneer America. Doc suspects something as Slickery carefully hides his alter-ego, Anhoser Babushka, the world famous inventor and bottler of the C’lone. The Battle of the Bottles winds its way through mayhem, hilarity, hokum and a lot of just plain downright fun, which includes side-splitingly embarrassing audience participation (a la Game Shows), until the bottles are in the hands of those who can keep the legend of the Sasquatch alive, the customers, and all are happy campers, uh, Frontiersmen, em, Pioneer Entrepreneurs of Titillating Tonsorial Delights. 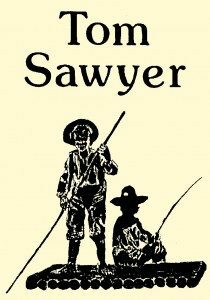 This TOM SAWYER tells the story of Tom & Huck and Tom & Becky as teenagers, not young children, theirs is a story of adolescent awakening– the plot is woven together by the ominous thread of Injun Joe who wants revenge on Tom. The story is intact and most of the familiar scenes are there, but, many of the wonderful scenes skipped over by other dramatists are included to heighten the subplot and conflict of the Injun Joe side of the story. The musical has heart and doesn’t whitewash the characters or the events. Yet, it still remains a musical that the entire family of man will enjoy. With songs like: “A Right Fine Day!”, “I Got Me A Girl!”, “Come On Along!”, “Gotta Keep Mum”, “I’m Gratified” and “Trouble Signs” your audience will be totally involved and tapping their feet for an unequalled experience with Mark Twain’s lively characters. The large cast of characters is misleading, because many roles can be doubled. It’s a zany show about a director and a troupe of actors trying to put on an improvisational musical inspired by a work of modern art. Roger Howard, Director of a small acting company, brings Marvin, a modern artist friend, to his theatre to see a rehearsal of some of the scenes of a play he’s producing, for the purpose of convincing him it can be done with the same resulting effects and methods the painter gets with his avante- garde paintings. As the play within the play proceeds, the actors and actresses try to apply natural motivations to the meanings in the play. Impressed with a song sung by Adele, an actress past her prime, who is replacing a regular member of the company, Roger includes the song in the show and succumbs to her warm charms. Wayne and Morris, who play opposite Myra, have difficulty in switching from the real to the unreal characters in their efforts to understand what significance “the Object” has in development of the theme of the play. This is further complicated by the relationship of Lily, Roger’s assistant, with her unknown to all mother, Adele. In the final scene Myra is carried away in her characterization of Looma, finally losing contact with her own identity. She is brought back to reality by the others when they realize that “the object” really belongs to the audience not the actors, for when a work of art is created and presented to the public, it becomes theirs–to be done with as they see fit. They give the object back to the audience in the end, because that is where it comes from. Actors emotions run the gamut. A challenging show. Jack cannot find Jill to make their usual daily trip up the hill to fetch a pail of water. 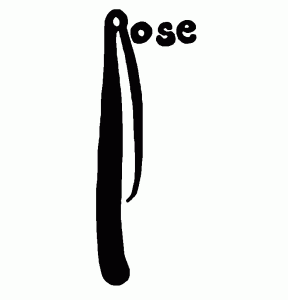 He seeks the help of his friends in Nursery Rhyme Land to search for her. 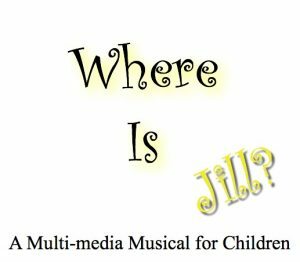 The news of Jill’s disappearance is picked up by national TV and soon becomes the concern of the President of the United States and the United Nations. The United Nations unanimously votes to send Jack around the world to search for his missing Jill. Cow, however, has the clue, but doesn’t know what to do and sings her dilemma. Meanwhile, astronauts are being launched for a moon landing as part of the U.S. space program. When they arrive on the moon’s surface they find Jill. She has been up there visiting some moonbeams. How did she get there? Cow let her ride on her back when she jumped over the moon one day. Jill was getting a little bored around Nursery Rhyme Land just fetching water with Jack, patting Mary’s lamb and calming Miss Muffet, so she talked Cow into letting her take a trip over the moon. She then convinced Cow to drop her off up there so she could visit some moonbeams, chat with the man in the moon and sample some green cheese. But alas, poor Cow could not get the weightless Jill back on her back for the return trip. Back on earth, distraught Cow visits the TV news studio and tells her story on a national broadcast. The astronauts return Jill to earth, a large celebration is held in Washington D.C. and people from all over the world rejoice because everyone cares about the safety of a little girl. This play was written to encourage children that they must ALWAYS tell friends or family where they are going and NEVER go anywhere alone or with a stranger. A fun piece for CHILDREN.